Most board of directors meetings for the Baptist General Convention of Oklahoma (BGCO) usually go as planned. There are the different committee meetings that convene in the morning to hash out reports and any action that should be brought to the attention of all board members when they meet in a plenary session. Not much is caught by surprise once the afternoon plenary session begins. 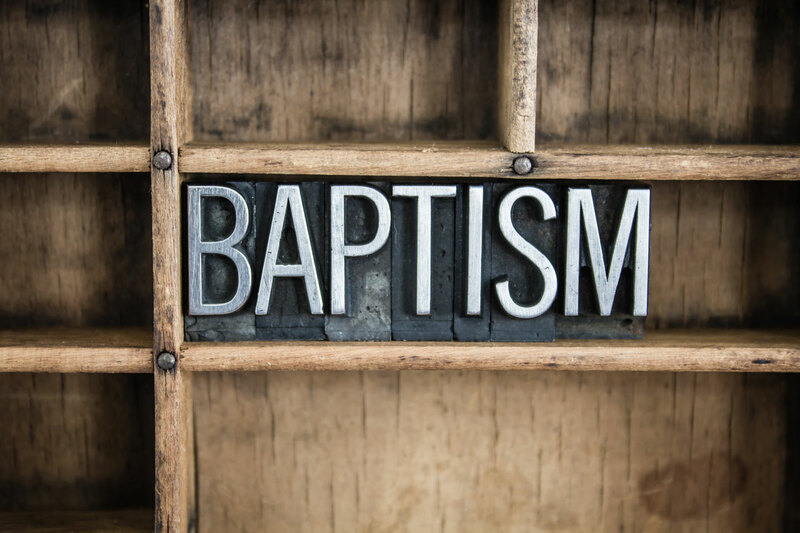 On May 19, the BGCO board members found themselves going “off schedule” as BGCO President Hance Dilbeck asked for a time to stop and pray in small groups. What prompted Dilbeck to propose the impromptu prayer meeting was BGCO Executive Director-Treasurer Anthony Jordan’s address to the board. Jordan mentioned Barbara Green’s commencement address during the graduation ceremony at Oklahoma Baptist University (OBU). Green told a story, Jordan said, about her husband David Green, founder of Hobby Lobby, praying fervently for their business during an economic crisis in the early 1980s. 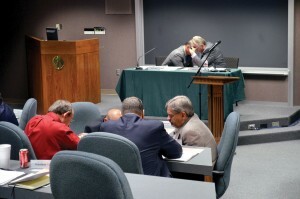 In groups of three or four members, the board took time to be involved in fervent prayer before continuing with the agenda. Reports from BGCO affiliates OBU, Oklahoma Baptist Homes for Children, Baptist Foundation of Oklahoma and Baptist Village Communities were given from their respective presidents. Cameron Whaley, pastor of Yukon, Canadian Valley gave the Mobilization Committee report. He addressed the multitude of progress happening with Oklahoma Baptist Disaster Relief, including recent recoveries in areas that were affected by tornadoes in March, as well as helping many who were affected by the May 2013 tornadoes, including 78 mobile homes provided, 161 storm shelters for families, and more than 2,500 people having access to safe areas in the Moore area, which was greatly affected by the storms in 2013. Board members took action passing two recommendations. The Executive Committee offered a motion to approve the purchase of land for a new Baptist Collegiate Ministry’s (BCM) building at Oklahoma State University. The Operations Committee offered a motion to increase the cabin fee by $5 to cover the cost of water, waste water and power to rent a cabin at Falls Creek Conference Center, effective 2016. The next BGCO board meeting will be Sept. 22 at Falls Creek, near Davis.